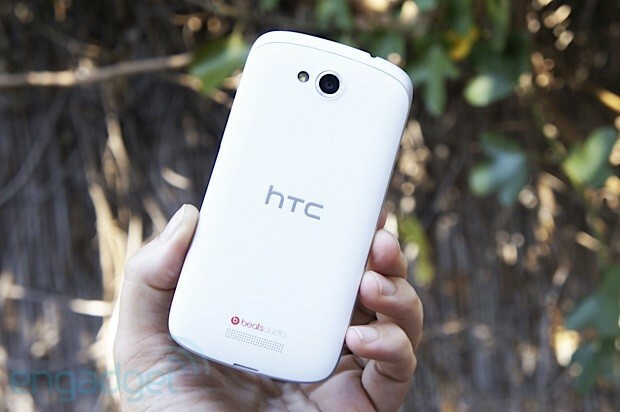 The HTC One VX was slated to arrive on November 16th alongside its bigger brother, the HTC One X+, but when the time came, only the latter showed up -- the mid-range HTC handset just seemed to have mysteriously disappeared. After a couple of weeks, it seems the phone will finally be in store shelves starting December 7th: "Yes, we expect to be fully stocked in all channels by 12/7," said an AT&T spokesperson to us. So if you want to snag the VX with its 4.5-inch qHD display, 1.2GHz dual-core Snapdragon S4 processor, 5-megapixel camera and 4G LTE speeds for just $50 under contract, feel free to mark the date on your calendar. Just make sure you use a pencil.